Highly polished marble and granite panels appear to have surfaces that are completely smooth and even. An up-close view, however, would reveal that this is not the case. There are many tiny openings and pits on the surfaces of both types of stone. 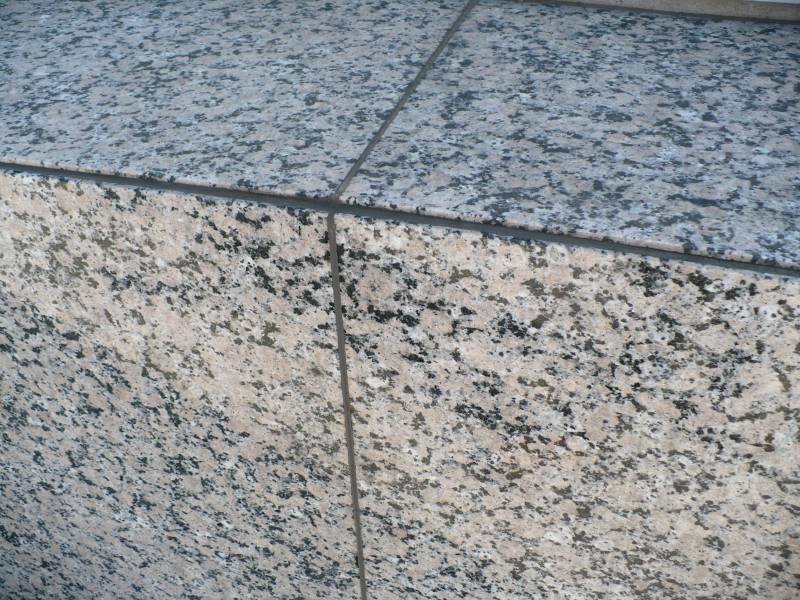 Because of this porosity, using sealants is a good approach to keeping granite and marble cladding panels in excellent condition. When you work with StonePly, you can select from an impressive variety of natural granite and marble. To ensure that our silicone and polyurethane sealants add to a cladding panel’s aesthetic appeal instead of detracting from it, we offer a wide variety of colored sealants to match or compliment natural stone panels made from the following stones and the hundreds of other choices we offer. If you’re interested in granite or marble cladding panels for an elevator interior, a building exterior, a storefront, or another application, visit the StonePly website. Here you’ll learn more about our company, our selection, and the comprehensive services we offer. For a free initial consultation and a personalized quote, contact us. We are available by phone at 903-454-4630, or you can fill out the form on the contact page of our site.